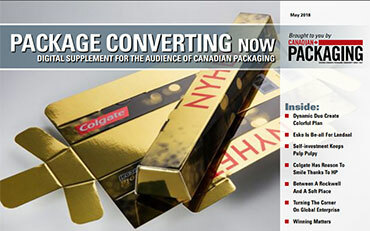 EZ Open Block-Tite bulk cheese packaging takes flexible packaging achievement award for technical innovation. 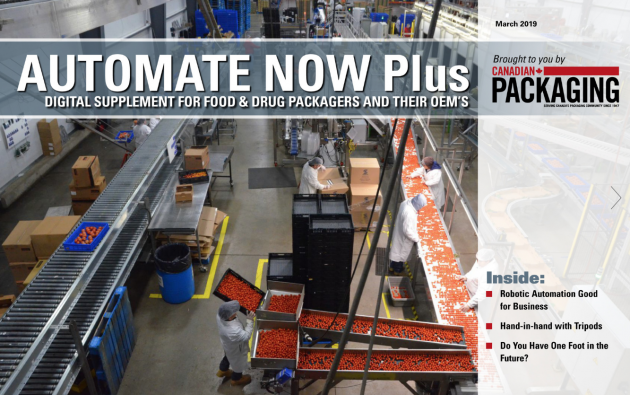 Becomes first U.S. company to install Curwood’s new high-speed Liquiflex VFFS continuous motion packaging equipment for bulk foodservice pouch applications, doubling speeds and saving money. 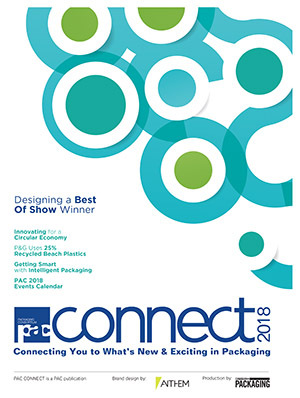 Leading flexible packaging supplier Curwood gains top honors in its supply category in Tyson’s 7th annual awards program. 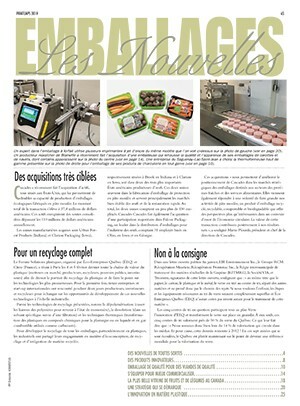 New FreshCase vacuum packaging delivers the extended shelf life and fresh red color that meat processors have sought for decades, dramatically reducing spoilage and helping maintain profit margins. 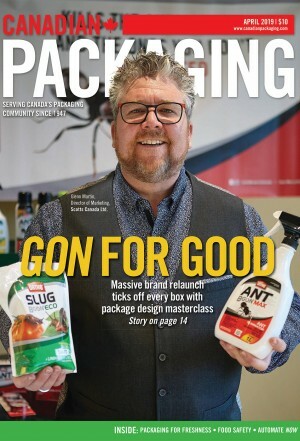 New packaging from Curwood generates 96 per cent less waste than metal cans and up to 30 per cent less waste than other bulk foodservice packaging films.